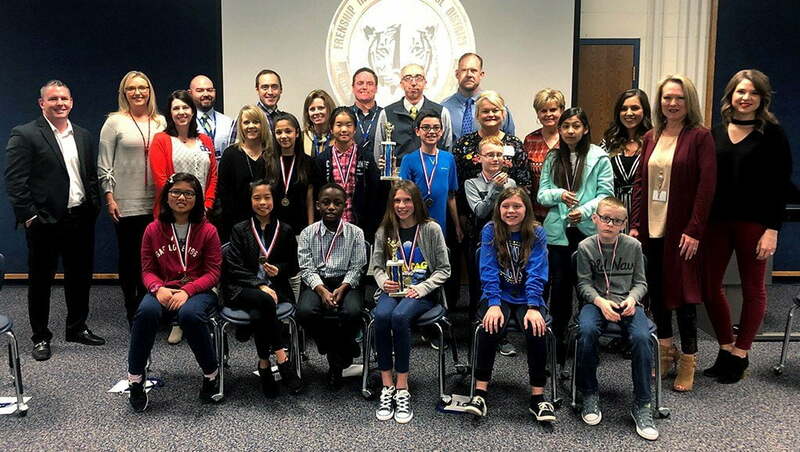 Eleven students, one from each of Frenship’s elementary and middle schools, gathered at the Casey Administration Building today for the Frenship ISD District Spelling Bee. Each of these students spelled their way through classroom and school bees in order to participate in today’s event. 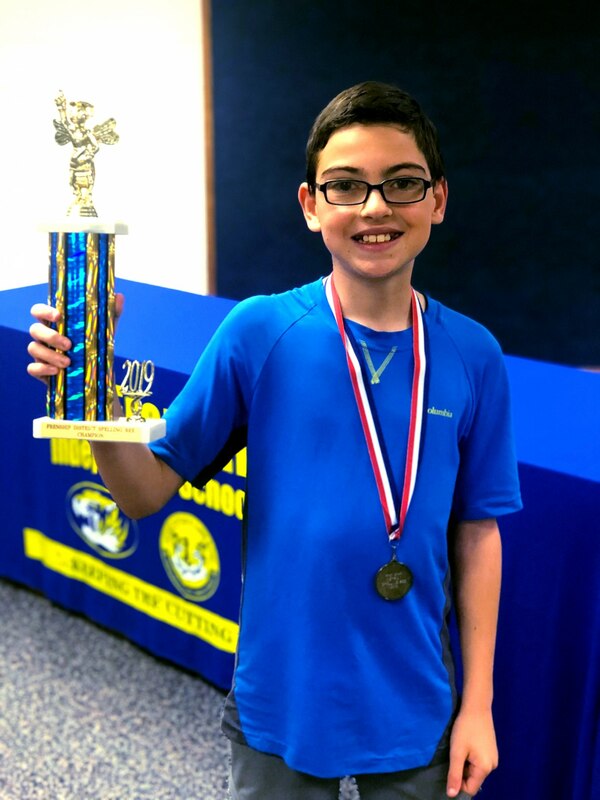 After 23 rounds of phonetic action, 6th grader from Frenship Middle School Matthew Noel correctly spelled “merger” to earn the title of 2019 Frenship ISD District Spelling Bee Champion. This marks the third year in a row Noel has won the district bee. Noel’s next stop is the Regional Spelling Bee in March. 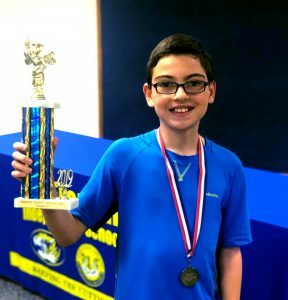 Last year, Noel advanced all the way to the 2018 Scripps National Spelling Bee in Washington, D.C.
“I’ve been practicing and working hard to repeat last year!” said Noel. Coming in a close second was Samantha Silhan from Heritage Middle School. She went word-for-word with Noel through several rounds before hearing the bell. 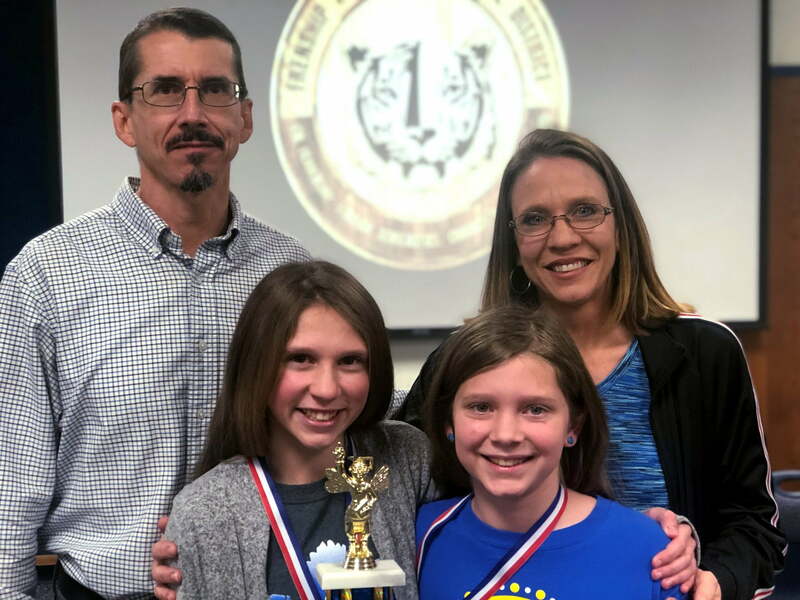 Samantha’s younger sister, Landry, was the campus competitor from Crestview Elementary. The sisters shared a hug and words of support after the competition completed. Great job to all eleven participants! And best wishes to Matthew at Regionals!